How Can I Track Certified Coin Prices? HomeCertified Gold CoinsHow Can I Track Certified Coin Prices? Inquiring minds should be aware that they could effectively track certified coin prices by logging onto www.pcgs.com, or ngccoin.com, as both of these websites offer regularly updated price guides on their certified coinage. The PCGS (Professional Coin Grading Service), and the NGC (Numismatic Guaranty Corporation), are the world’s foremost rare coin-assayers, and household investors are hereby advised to rely exclusively on either of these two globally renowned companies for their numismatic certification. 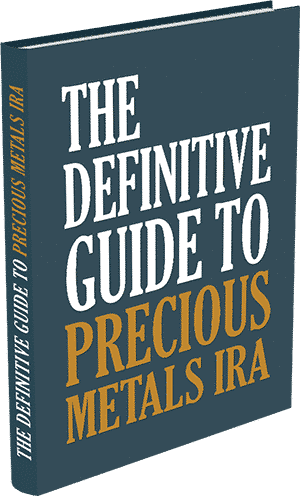 Investors are also free to contact a reputable, large-volume precious metals exchange for the latest prices on certified gold coins, as these types of exchanges regularly transact with major financial institutions like banks and insurance companies, which requires stealthy gold market expertise. 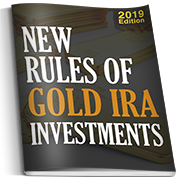 Those who are considering a possible rare gold coin investment should be clear on the fact that this strategy is a long-term one, and that holding periods for certified gold coins are typically a minimum of fourteen months. Part of the benefit of such an investment lies in long-term appreciation, so certified coin holders needn’t concern themselves with minor fluctuations in the gold market. 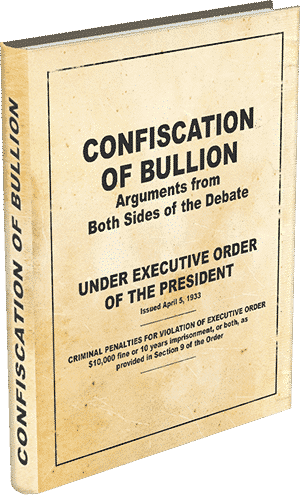 Short-term fluctuations are primarily the concern of bullion buyers, since bullion prices remain close to the current gold spot price, which represents the cost of one troy-ounce of pure gold. 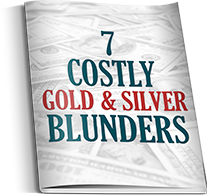 Prospective investors who feel that they would be more comfortable with an investment that they can track, and liquidate accordingly, may want to research the benefits and risks of short-term bullion investment. 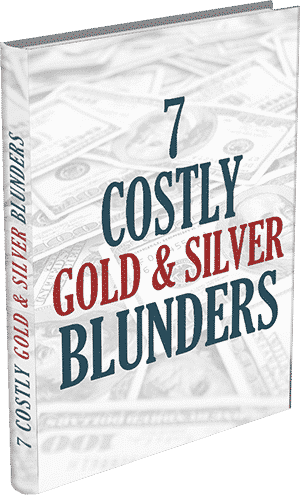 Those who have completed their research, are encouraged to contact one of our friendly specialists, who offer institutional discounts on bullion, and certified gold coin to resouceful household investors like you.